LUXURY & TECHNOLOGY CONVERGE WITH PLATINUM ELITE. Experience the ultimate with a level of luxury that is so refined, so beautiful, and so impressive that it is unmistakable. Every aspect of each Platinum Elite spa has been designed to provide the ultimate therapeutic spa experience. DIMENSIONS: 108 x 91 x 38 in. DIMENSIONS: 91 x 91 x 38 in. DIMENSIONS: 91 x 79 x 35 in. OUR IDEAL ISLAND RETREAT IS YOURS TO CREATE. 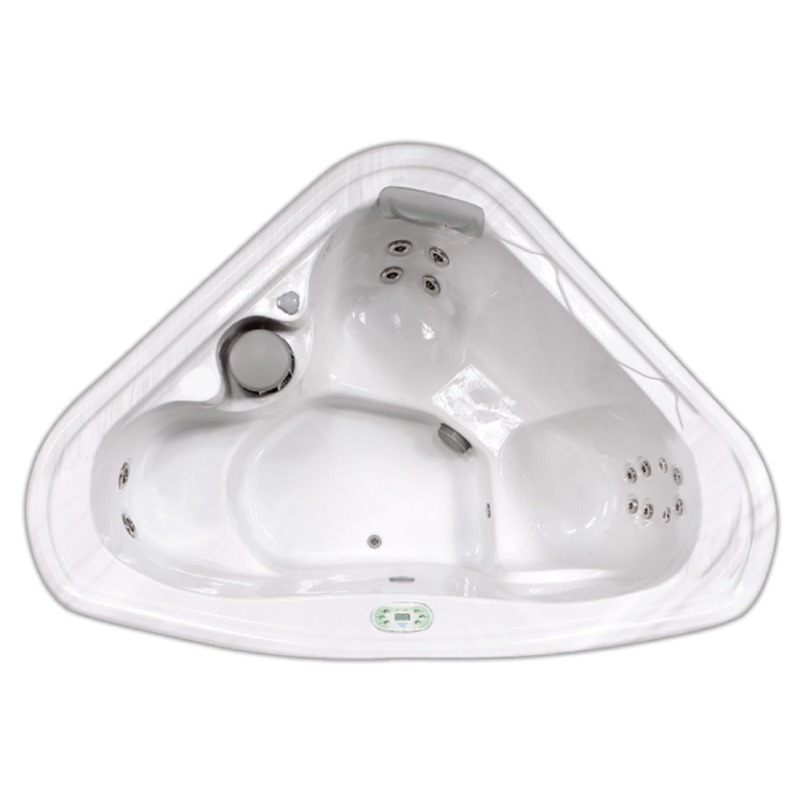 Our top-of-the-line Island Spas Elite models provide you with the ultimate individual control and best hydrotherapy experience possible. This upgrade shares Platinum Elite’s patented Variable Control System. This system lets you control your personal massage pressure with individual seat pumps. 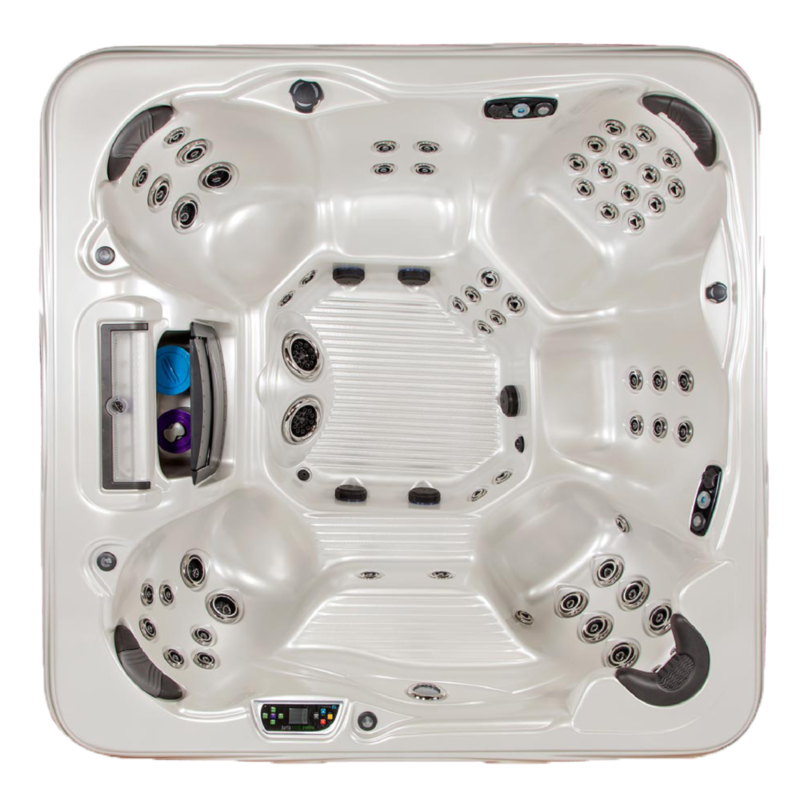 Island Spas Elite are the most highly customizable spas in the industry. DIMENSIONS: 108 x 91 x 36 in. DIMENSIONS: 91 x 91 x 36 in. DIMENSIONS: 84 x 84 x 36 in. YOUR IDEAL ISLAND RETREAT IS YOURS TO CREATE. With seemingly unlimited features and options, each Island Spa is designed with your body in mind. The powerful neck jets relieve tightness and relax muscles. Unwind as you hear the calming sounds of the Tranquility Fall. Experience the ultimate foot massage with the highly therapeutic Dual Footblasters. DIMENSIONS: 84 x 61 x 32 in. DIMENSIONS: 84 x 78 x 34 in. DIMENSIONS: 91 x 132 x 36 in. Relax, You Deserve It. Release stress and send your worries away as you relax in your own Island Spa. The St. Kitts and Santiago both come standard with a GFCI cord, letting you power the spa with any standard 20 amp wall outlet. 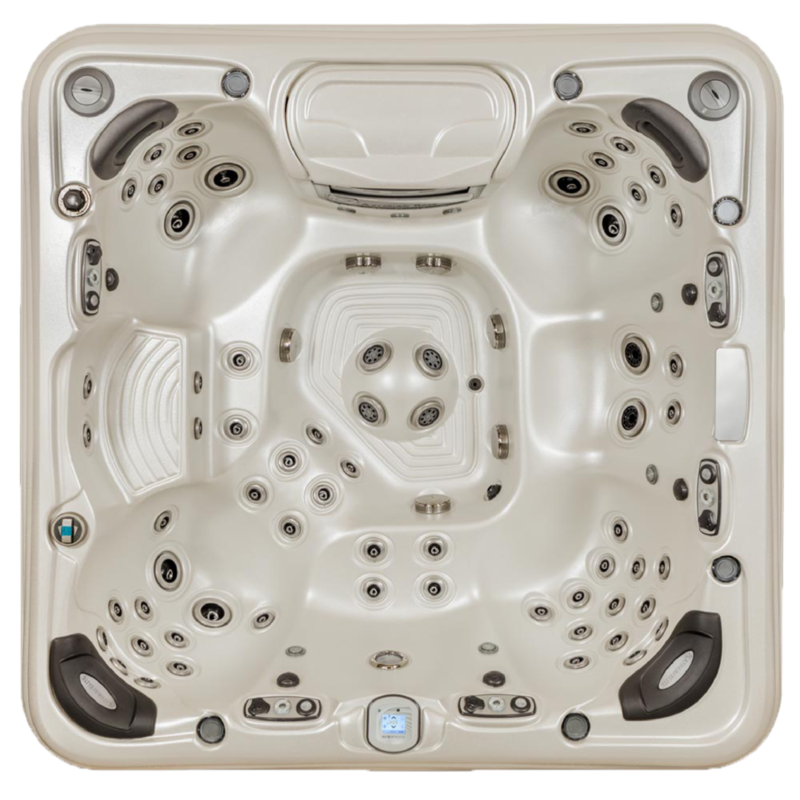 Enjoy the convenience of these 20 amp spas WITH a circulation system. 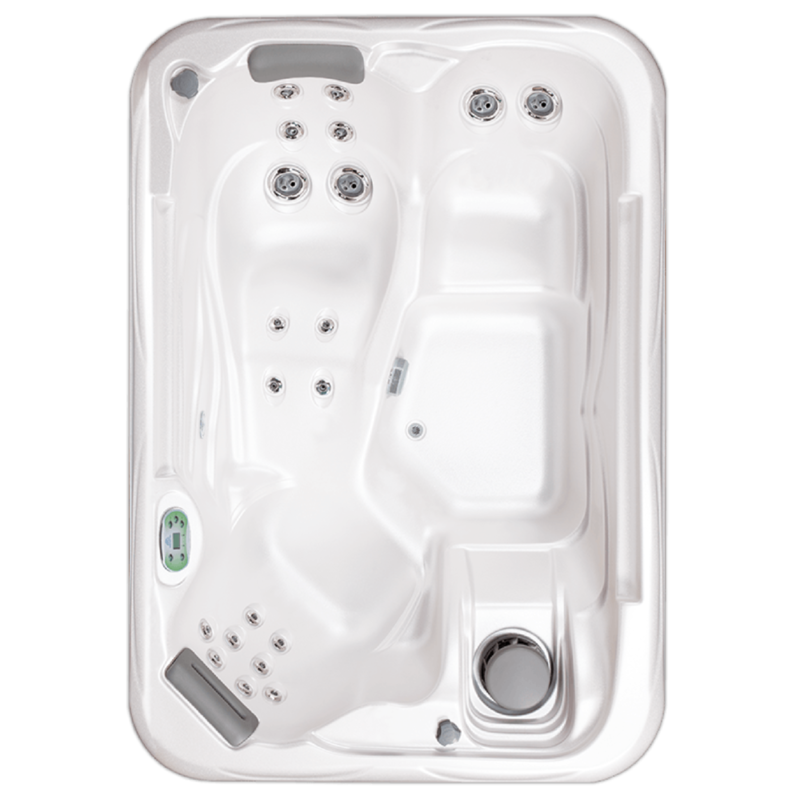 STYLISH HOT TUBS WITH POWERFUL PERFORMANCE. DIMENSIONS: 84 x 68 x 36 in. DIMENSIONS: 84 x 60 x 32 in. DIMENSIONS: 72 x 72 x 32 in. DIMENSIONS: 82 x 65 x 31 in. DIMENSIONS: 78 D x 36 in. DIMENSIONS: 78 x 60 x 30 in. POWERFUL HYDROTHERAPY EXPERIENCE, & ENERGY-SMART SAVINGS. DIMENSIONS: 78 x 78 x 32 in. DIMENSIONS: 76 x 58 x 30 in. DIMENSIONS: 76 x 46 x 32 in. DIMENSIONS: 76 x 40 x 30 in.